This Princess gift basket for little girls is sure to make her feel like royalty . 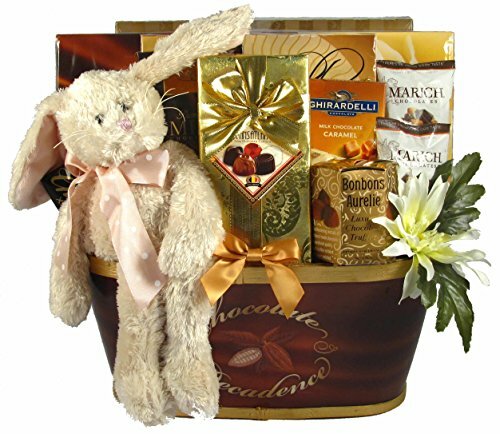 Full of sweet treats for her royal highness, any little girl will feel like a princess when she receives this Easter basket. Full of activities to keep her busy and treats to help her relax, this is the best princess basket there is. Made in the USA when you order and usually ships the same day we receive your order.